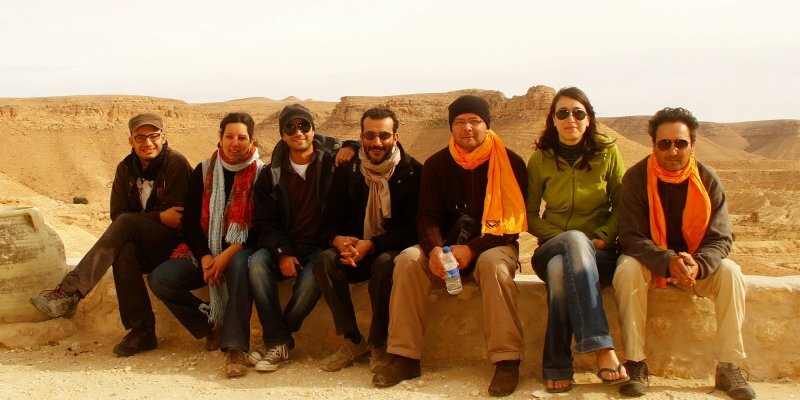 Agency Synergy joins the Catalyst Network bringing Catalyst team building products to Tunisia. Catalyst Global are excited to announce that Agency Synergy have joined the Catalyst Network bringing Catalyst Team Building products to Tunisia. Catalyst Global are excited to announce that Agency Synergy have joined the Catalyst Network bringing Catalyst Team Building products to Tunisia. Founded in 2010, Agency Synergy is the leading Event Management Company offering tailor-made Incentives, Meetings & Events Solutions to corporate clients in Tunisia. Over the years, Synergy has become renowned for its expertise in delivering targeted results across a variety of disciplines including event planning, congress organisation, incentive travel, reward programs, product launches, and meetings management. To date Synergy's services have focused on helping companies understand that their business success relies on engaging and inspiring their employees, channel partners and customer by driving greater performance through them. With this belief, it was a natural progression for Synergy to aim to establish itself as the leader in team building in Tunisia.